“I’m all on pins and needles. This is a critical event,” NASA’s director of planetary science, Jim Green, said Wednesday. 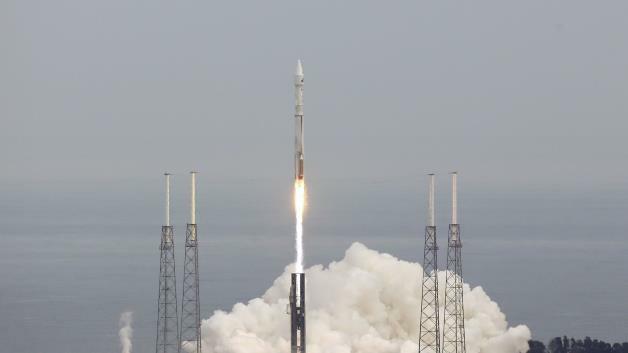 Maven is not designed to land; rather, it will study Mars’ upper atmosphere from orbit.